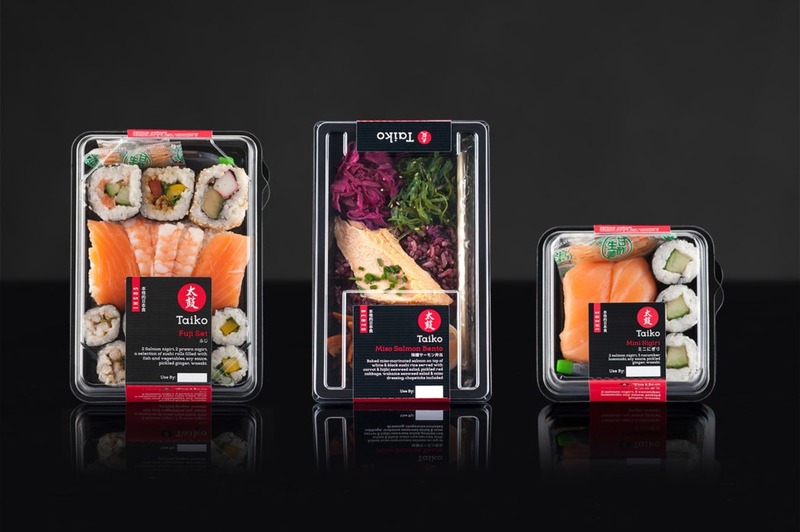 The subtle, true and clean, complementary flavours you expect from sushi. 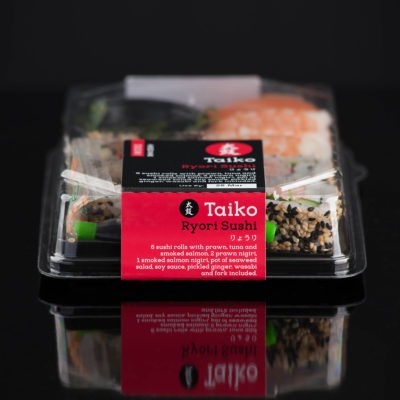 Taiko Foods strive to produce the best quality Sushi, Bentos and Food to Go products as well as Japanese and Oriental prepared meals. 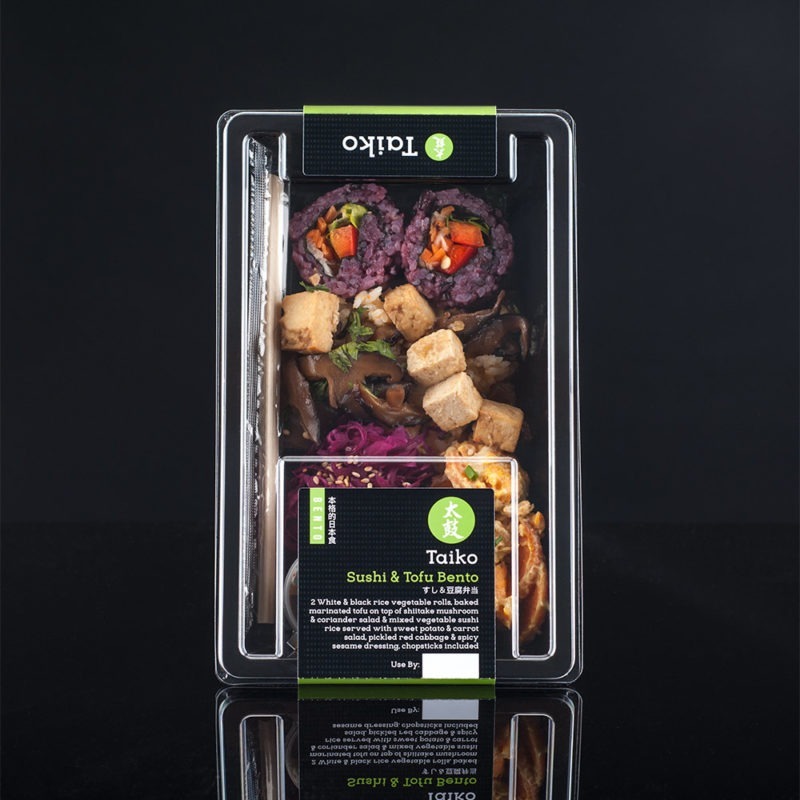 Established in 1997 as the first manufacturer of sushi for the UK supermarket industry, Taiko has evolved into the most innovative manufacturer of Sushi, Bentos and Snacking products in the UK supplying Waitrose, Pret a Manager and Costco. 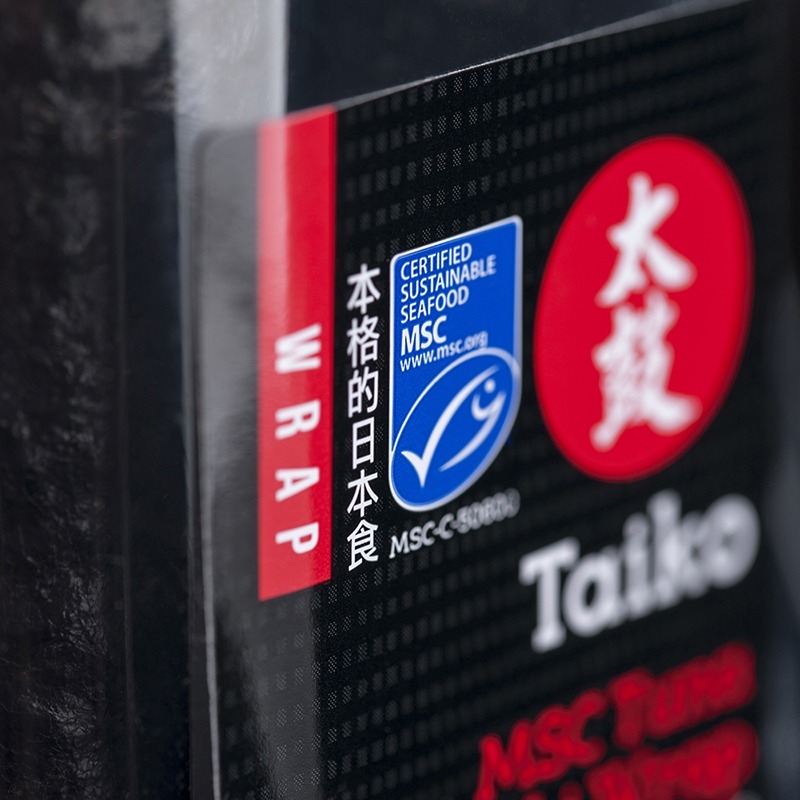 Taiko chooses to produce the products that all the other manufacturers decide are too difficult. 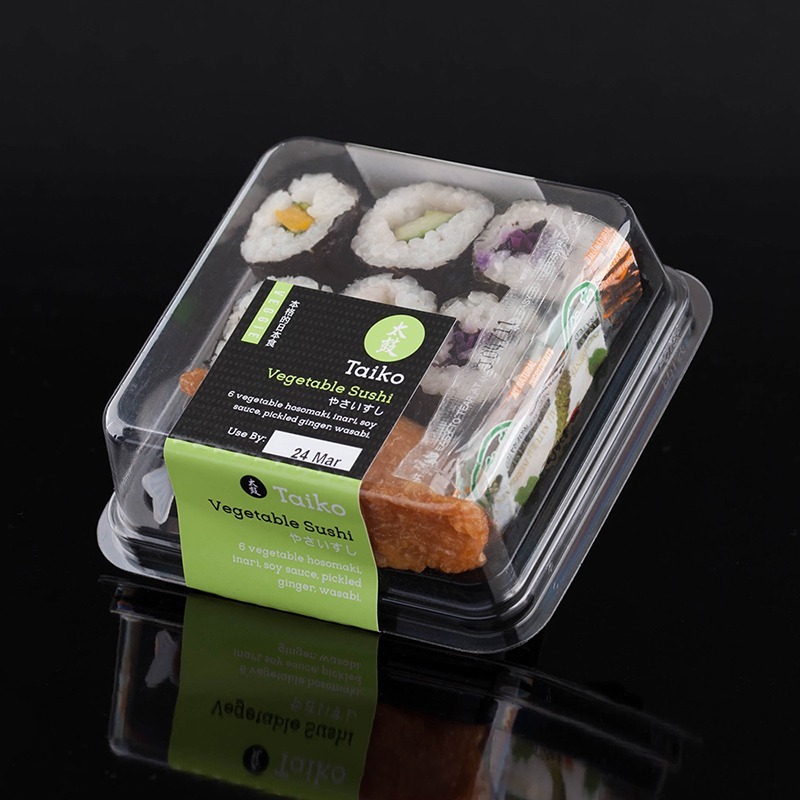 In the past 15 years Taiko has launched more first to market Sushi and Food to Go products than any other sushi manufacturer in the UK. from the 31st October until 27th November 2018. 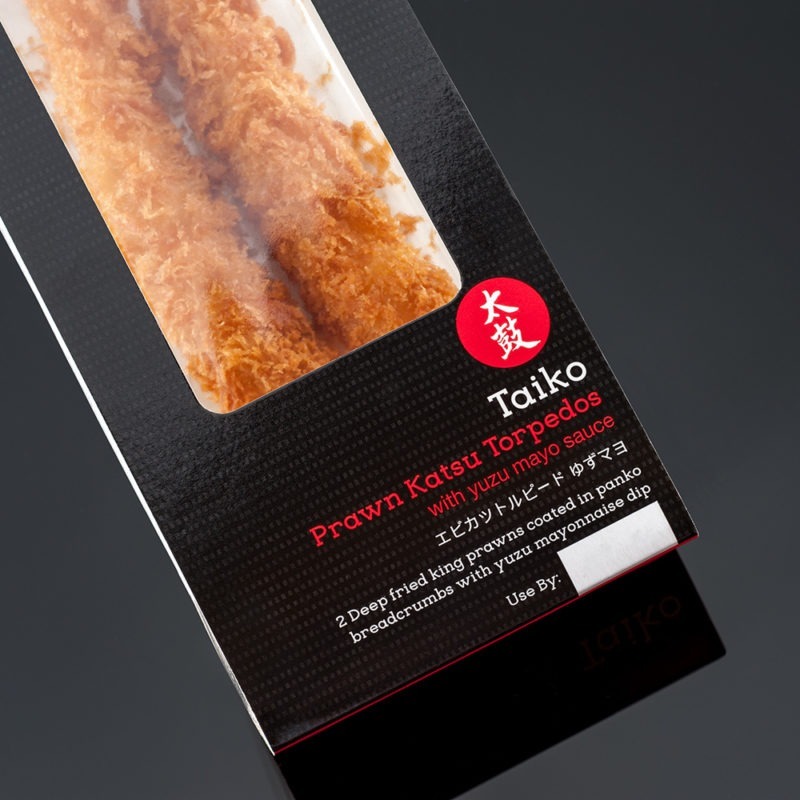 Taiko Foods are not only driven to produce the best quality Sushi, Bentos, Dim Sum and Food to Go products but we are also dedicated to educating everyone about Sushi and Japanese foods through events, videos and new products. 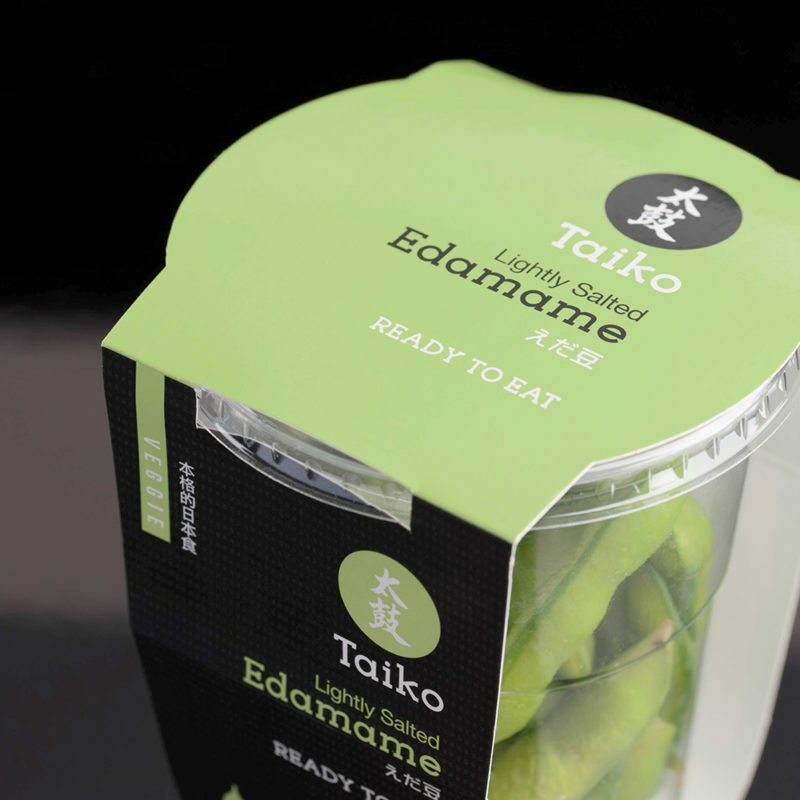 Taiko arrange different types of events which include; Product launches, school sushi lessons and live sushi events. 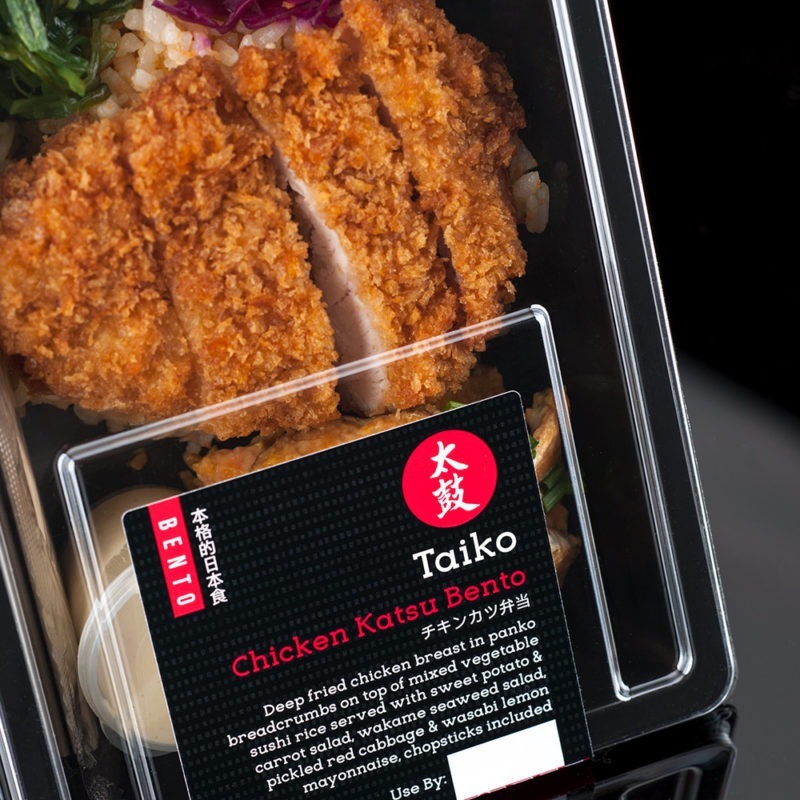 To further spread the word, we will be launching our Taiko Food Truck very soon and will be reporting on our food truck travels. Check back to our events page regularly for updates. As we eat more sushi, let’s learn more about where this delicious Japanese cuisine came from and what all the Japanese words mean. 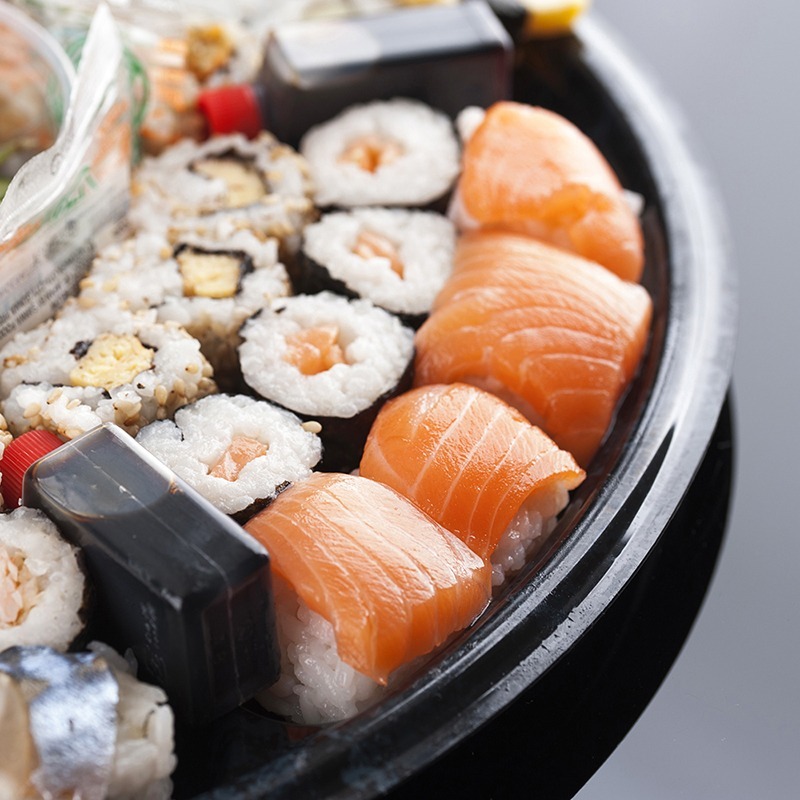 Taiko will make sushi fun for you with hints on how to eat sushi and its origins.